A new video has been added to our YouTube collection. 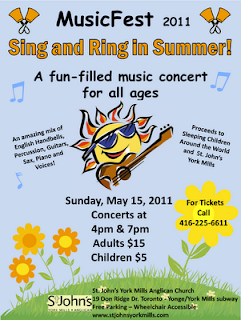 As posted on The TCP News, April 21, 2011. By purchasing a ticket to Elton John and Tim Rice’s Aida, you will enjoy high-calibre theatre as well as help to make a difference to several charitable organizations selected as part of this years donation recipients. The New Hamburg Public Library is already making a difference in our community in many ways. 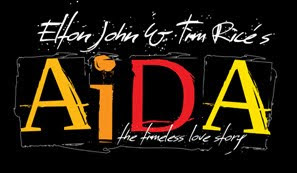 Now, as a recipient of some of the proceeds from Aida, the library will be making a difference to TCP as well, acquiring print, audio and digital materials that will help people prepare for an audition—finding appropriate material for a monologue, for example—or simply explore the rich world of musical theatre. The library and The Community Players look forward to an enduring partnership that reinforces the tremendous value that New Hamburg and surrounding communities place on the arts. Sleeping Children Around the World, an organization based in Toronto, makes a difference in the lives of needy children around the globe by sending them “bedkits.” Most of the children, who are of all races and religions, live in underdeveloped or developing countries. A typical bedkit, which requires a $35 tax-deductible donation, contains a mat or mattress, a pillow, a sheet, a blanket, a mosquito net if applicable, a set of clothes, a towel and school supplies. (The contents vary according to local needs.) Every child is photographed with his or her bedkit, showing the donor’s name and country, and sometimes a special message. The photographs are then mailed back to the original donors, as mementos of the child and of their own generosity. No portion of a bedkit donation is spent on administration: 100% reaches a child. This is made possible through donations not specifically meant for bedkits, and through a legacy account set up by the founders, Murray and Margaret Dryden, when the group began in 1970. Also, the group is staffed entirely by volunteers, and even the house in Toronto that serves as headquarters was donated to the group by the founders. Since its start in 1970, SCAW has raised more than $23 million to provide bedkits for children in 33 countries. It helped its millionth child in 2009. 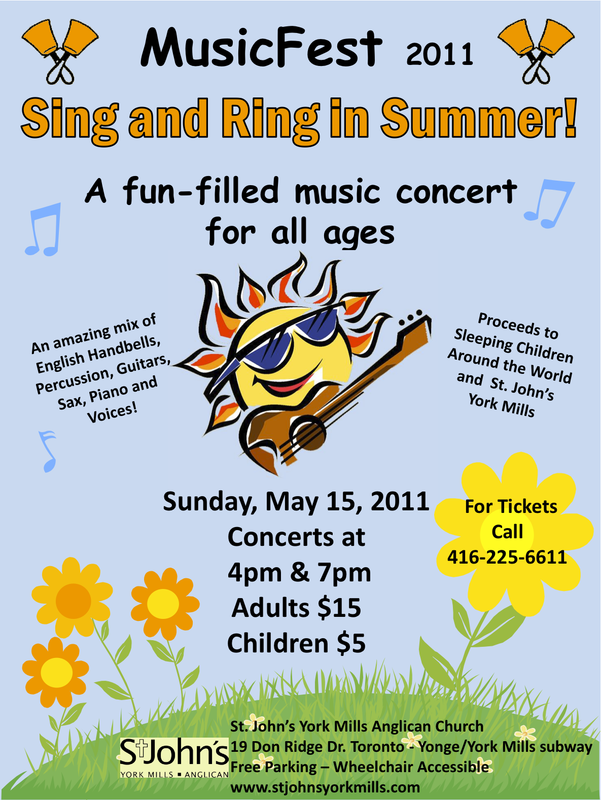 An amazing mix of English Handbells, Percussion, Guitars, Sax, Piano and voices. As published on Flickr by Carol Berney on April 6th, 2011. I received this photo in the mail yesterday, and the smiles of the children made me smile. When one donates money to this organization, all of the money goes to purchase these bedkits for the children. Also, the supplies for the bedkits are purchased in the country where they are distributed, supporting local industry. Anyone interested in donating a bedkit can do so online. As published in the Rainy River Record, April 5, 2011. Two grade 8 students from Riverview Elementary School in Rainy River are making a difference around the world. About a month ago Kenzie Godin and Kaylee Halverson decided to talk to teacher Mark Jodoin about doing something to help other kids around the world. “At first we thought about sponsoring a child,” said Halverson last week. “Then Mrs. Meyers (the school principal) gave us the information on this organization,” she added. The charity she is referring to is Sleeping Children Around the World (SCAW). Its focus is to provide bed kits for kids that are not fortunate enough to have a bed to sleep in. It was founded in 1970 by Murray and Margaret Dryden, parents of hockey great Ken Dryden. Their dream is that it is the basic right of every child to have a comfortable night’s sleep. Godin and Halverson began researching the charity and planning to do a week’s worth of fund raising events. That week was last week. When it began they had hoped to maybe raise a few hundred dollars. However, by week’s end they had topped $1,300!!!! On Monday they sold popcorn for $1.50 a bag and allowed kids to wear their pajamas all day if they donated $1. They raised approximately $150.00 that day. Tuesday they held the largest fund raising activity of the week; a teacher auction! Students could buy a teacher and then the next day dress them up however they wanted. Mike McInerney fetched the most money when a group of students banded together to buy him for $111.00! Needless to say he was dolled up in a dress, pink wig and make-up. In total about $317.51 was raised from the auction and an electronics day where kids could pay $2 to bring hand held video games to school for the day. On Wednesday they held a bake sale at which they raised about $230.00. Thursday students could wear a hat at school for a $1 donation and participate in a bingo. About $190.00 was raised that day. Friday they had a dress up in a costume/picture day. “Friends could dress up in a costume and we will have their picture taken and developed for $2 said Godin. They raised about $90 that day. As word of their efforts spread, other donations came into the school. Riverview secretary, Terry Yeo, said Monday the grand total for the week was $1,367.59. That is 39 bed kits through SCAW! They said that they had to do a lot of planning. As well they met with every class in the school to talk about SCAW and what they were planning to do. All monies raised from the week will go to SCAW and will 100% be used to purchase the bed kits, which contain a mat or mattress, pillow, sheet, blanket, mosquito net (if applicable), clothes outfit, towel and school supplies. Bedkit contents vary from country to country depending upon local needs. Sleeping Children Around the World (SCAW) donations provide bed kits to children of any race and/or religion who will benefit the most; typically being located in underdeveloped and developing countries. Since its founding SCAW has raised over $23 million to provide bed kits for children in 33 countries. In 2009 it reached its millionth child. Every child is photographed with the bed kit, showing the donor’s name/country (or special occasion message) on a label. Each photograph is then mailed back to the original donor, providing a timeless way for the donor to remember the child who so greatly benefited from their generosity.